The natural choice of Architects, Specifiers, Local Authorities, Contractors and Site Managers. 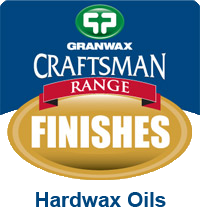 Hardwax Oil, from Granwax, is a blend of natural oils and waxes which provide exceptional durability and resistance for wood floors. It produces a water repellent, tread fast finish and is available in clear or a multitude of colours. 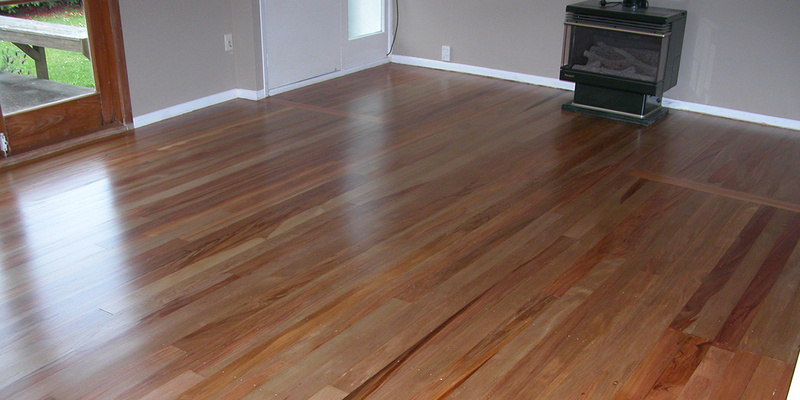 Is your Granwood or wooden floor looking tired and worn? Maybe it is in need of repair or refurbishment. 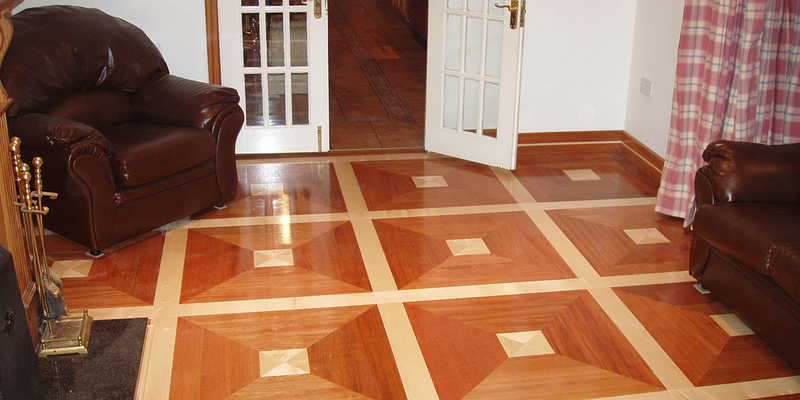 Granwax is now the only stockist of the Granwood flooring system. Please enter the number of Granwax logos you see. Since 1912 Granwax has been committed to manufacturing the highest quality wood floor seals, finishes, cleaning and maintenance materials on the market - all backed by its second-to-none sales and aftercare support services. 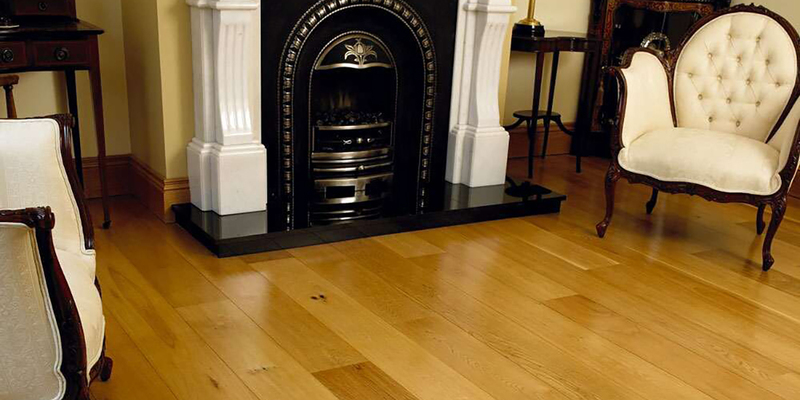 The expert Granwax team is available to offer advice on all aspects of timber and Granwood flooring maintenance, recoating preparation and recoating procedures, as well as providing help and guidance on all types of problem floors. 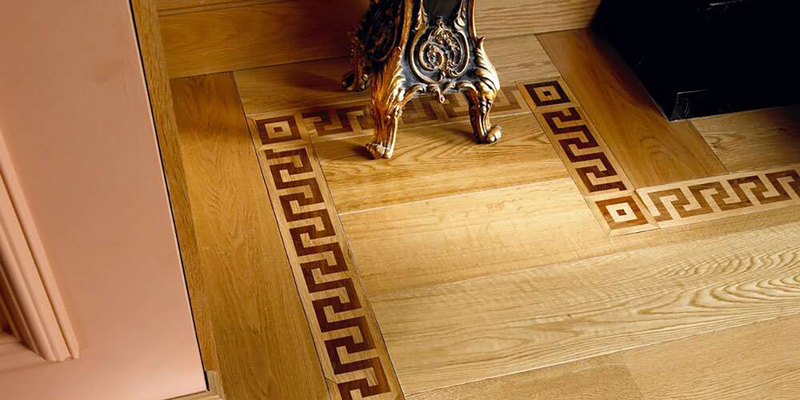 Granwax Products Ltd has been manufacturing high quality wood floor seals, finishes, cleaning and maintenance products for timber and Granwood Flooring Systems since 1912. 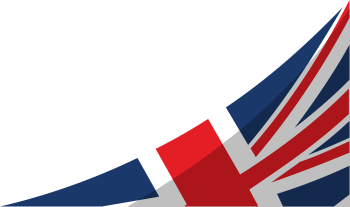 With Headquarters in the heart of Derbyshire, Granwax has a team of expertly trained specialists conveniently located to provide help and advice on a variety of different projects throughout the country. This team can also be called upon to offer advice in - subfloor preparation, floor laying and adhesives, machine operation, floor preparation and seal application, games line markings, floor maintenance and cleaning methods. Since its inception Granwax has been constantly looking at ways it can improve its products in line with its customer's requirements and needs. 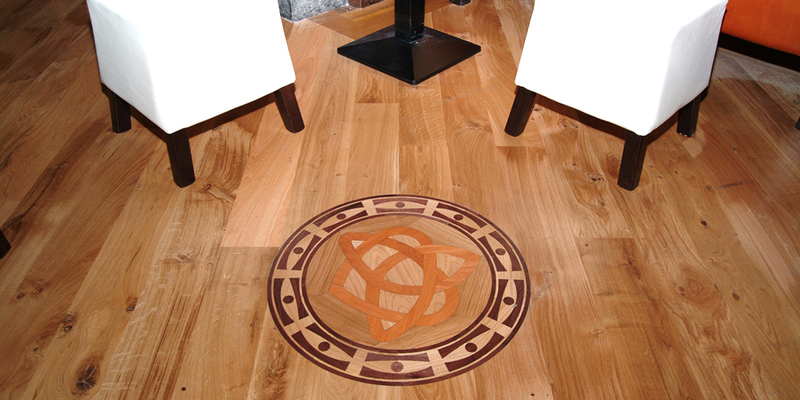 This had lead to the development of a range of specialist products including traditional timber floor finishes, adhesives, hardwax oils, its EZee maintenance product range and wood floor polishes. Alongside this, the company has created, within its water-based finishes range, products which have zero VOCs and zero solvents making them the perfect choice for sensitive projects, as well as the environment. Granwax finishes, for timber and Granwood floors, are the first choice for leading architects, specifiers, local authorities, contractors and site managers, as well as the DIY domestic market and end users. 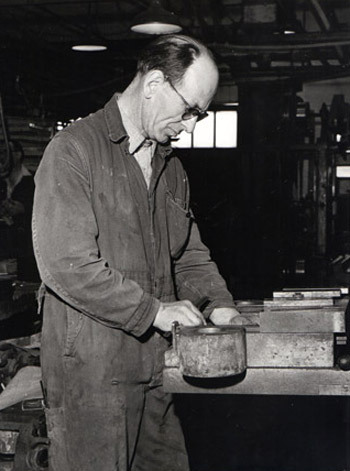 Our name is synonymous with quality and we plan to build on this quality over the next 100 years.